Searching for a shampoo that thoroughly cleanses and nourishes your hair? 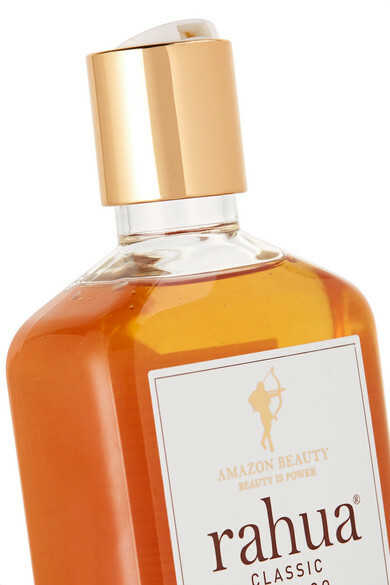 Look no further than Rahua's 100% natural formula based on fortifying Amazonian nut oils of the same name. Healing Quinoa boosts moisture retention, while Coconut and Shea Butter remove dirt, oil and bacteria without stripping away nutrients – stronger lustrous hair is guaranteed.